Drs. 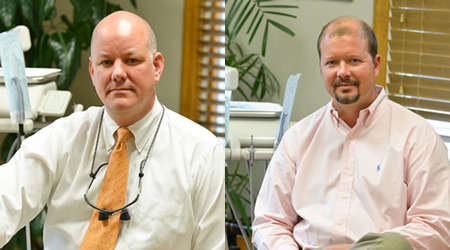 Glenn and Andrew Phillips have been practicing dentistry in the Wyckoff area for over 20 years experience each and focus on providing you and your family the best dental care. We assist our patients in navigating and utilizing their insurance benefits. For your convenience we also offer financing options, should the need arise.